You get 3 fresh baked, low carb bagels - only 2 net carbs per half bagel. Amazing taste and perfect texture, ready to eat right out of the bag! These are the authentic NY style boiled bagels, hand crafted by a process that takes 2 days to create. 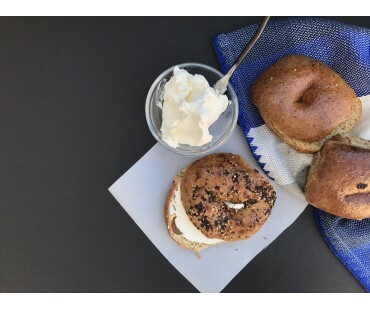 Perfect for breakfast, on the go, with a cup of coffee, anytime is a good time for a bagel! 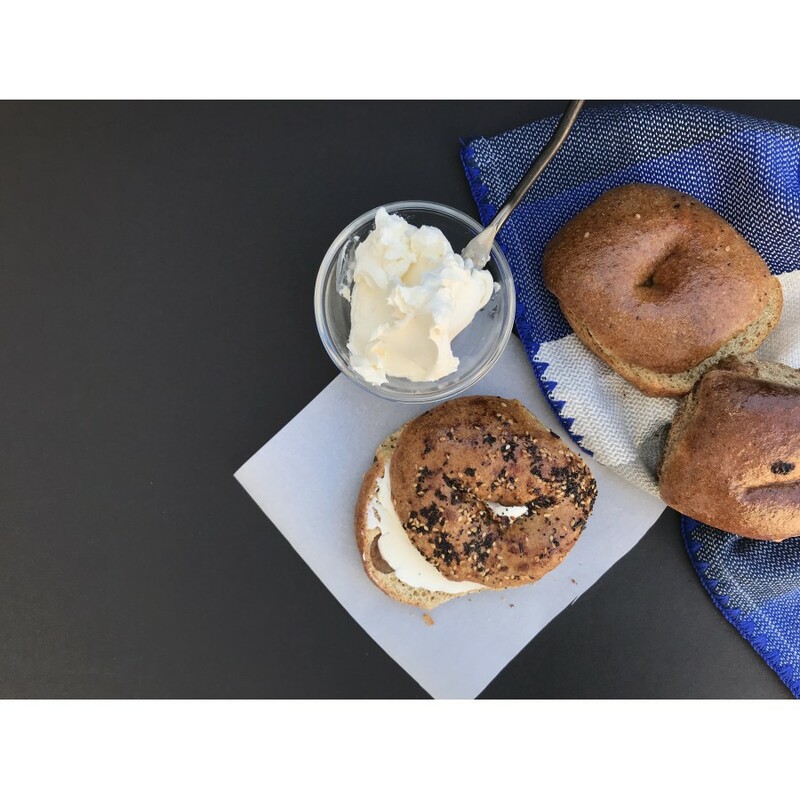 Our low carb bagels measure 4" in diameter and 1¼" thich and come in a resealable package containing 3 bagels. You can freeze them with confidence, knowing that they've never been previously frozen and will taste great! And we guarantee that our fresh baked low carb bagels are the best tasting and most affordable on the market! 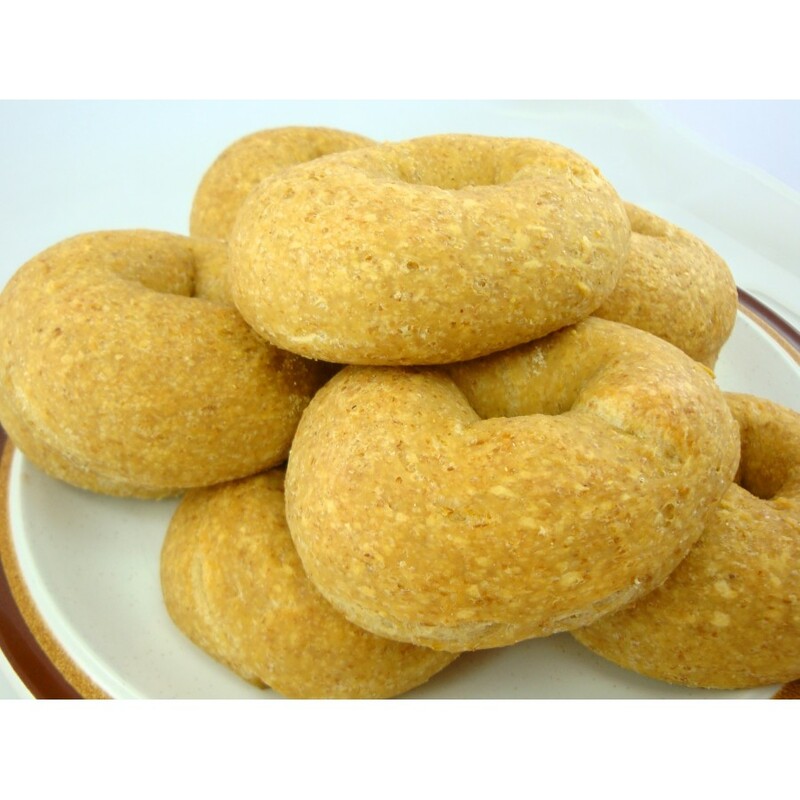 These bagels are formulated using our high protein and fiber bagel flour. This means it will keep you fuller for longer and has the fiber "built in" to regulate and assist with protein digestion to keep you healthier. Naturally, these bagels are also totally sugar free (and did we mention only 2 net carbs per half bagel?) This is truly great low carb bread! They are delivered to you fresh, never frozen. It is never old. And you don't have to mix it or knead it or make it. So easy and delicious! Our low carb fresh baked bagels are known to be as good as it gets. 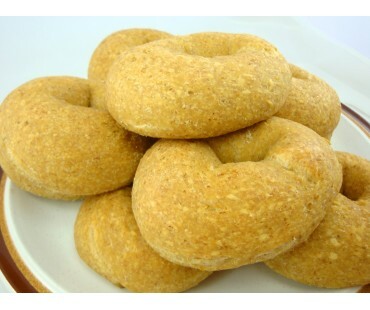 We urge you to try and tell the difference from a regular high carb bagel! 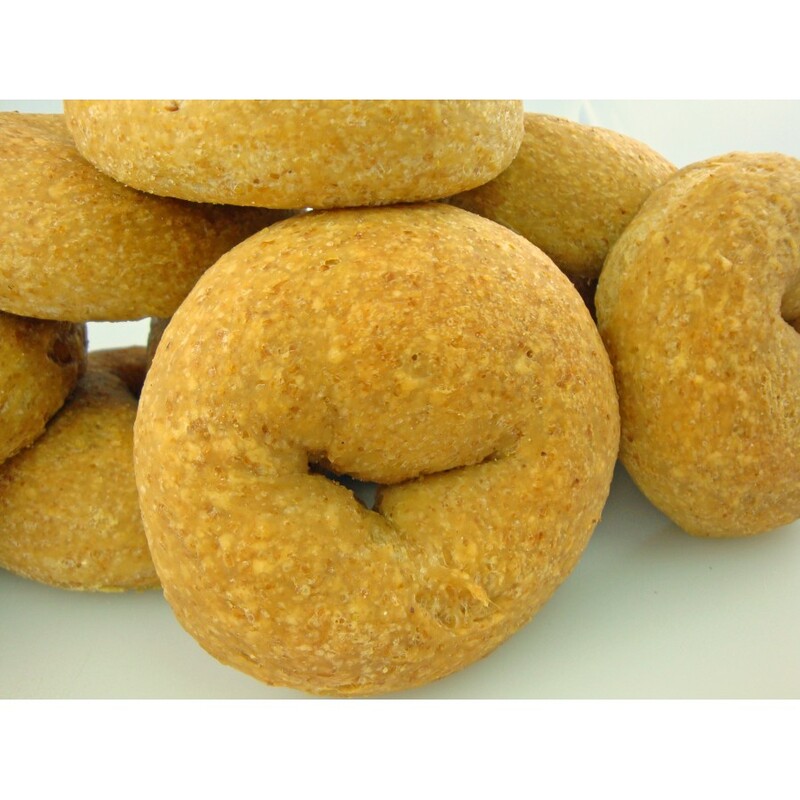 They feature premium wheat proteins, natural ingredients or "junk" that you see in many bagels. We never use soy proteins or lecithin either! Excellent product. 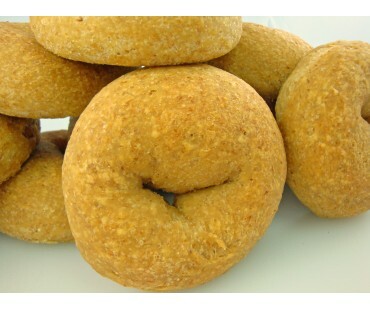 I’m a type 2 diabetic and these bagels are a dream come true: very low carb and low fat. They do not spike my blood sugar. My only request is I wish LC sold them in larger bags (12 pack). If you have diabetes and looking for a good alternative to high carb bagels, give these a try. We just received our first batch of these bagels and I was very satisfied and impressed with the product, overall. We used two of them to make bacon, egg and cheese breakfast sandwiches for the hubby and I this weekend, and it was incredibly tasty and very filling. We may end up fighting over the last one, but it won't matter because I have already ordered more! I love these bagels, I have one almost everyday! they don't taste any different than a "real" bagel, same consistency! I feel like I'm cheating and I'm not!! I love evry product I have tried from this company... makes the keto experience so much better! I love how it comes fresh and not frozen as well!! Just received my bagels yesterday and tried the first one this morning. So very yummy. I was getting a little tired of eggs or protein shakes for breakfast every day. I'm excited to have found a really good low carb bread option. I cut the bagel in half, heated in the toaster oven, added grass fed butter, cream cheese and bacon. Wow - I liked it better than the high carb bagels. Thanks LC foods for giving us low carbers some variety while keeping our tastebuds happy. These bagels are delicious -- the perfect combination of chewy and soft. I lightly toasted it and topped with cream cheese. Just lije the real thing. Will buy more and try the other flavors, too. Really great low-carb option. They keep well and taste pretty darn close to the real thing! This is not my first purchase of these bagels. My husband loves these. I can't buy enough of them. I make him breakfast sandwiches (untoasted) every morning. He likes the flavor, chewiness and texture. Most of all, I like that just one fills him up. I highly recommend these bagels. These bagels are wonderful! I toast them and top them with cream cheese "WONDERFUL!!" These bagels, I highly recommend! Chewy and delicious. Very nice for low carb. Although I live on the other coast, these bagels held up well enough during transport for toasting. Really a godsend for those days when you cannot stare at another egg on your plate.